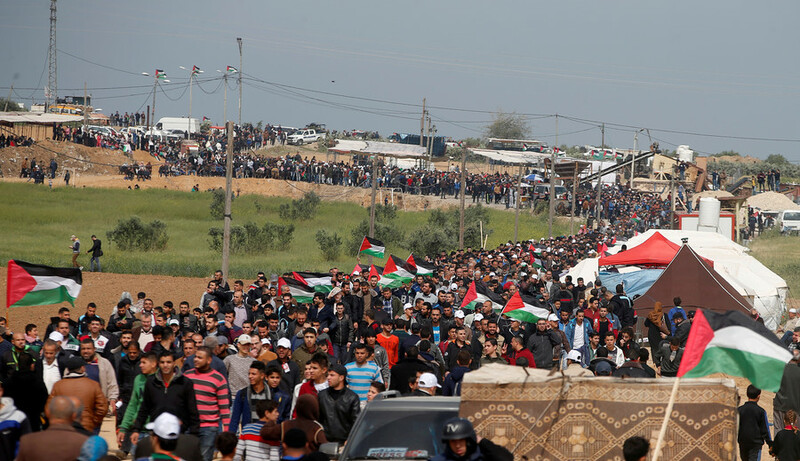 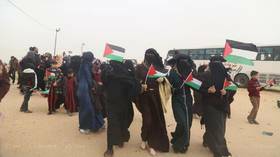 The 'Great Return March' is a six-week long protest organized by Palestinian activists in Gaza strip who are demanding the right for refugees from the 1948 Arab-Israeli war to return to their homeland, which is now occupied by Israel. 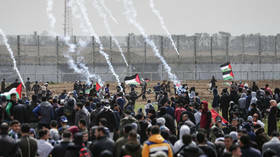 The protests, taking place along the Israeli-Gaza border, have been met with a harsh crackdown by the Israel Defense Forces (IDF), resulting in dozens of deaths and injuries among Palestinians. 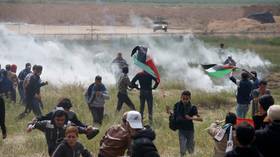 Two youths, aged 14 and 18, have been killed by IDF fire during the latest March of Return protests along the Gaza border with Israel, the 46th week of Palestinian civil disobedience there.